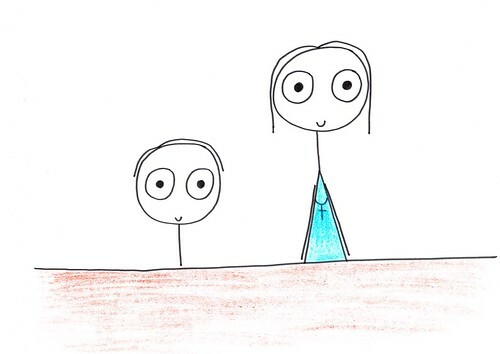 One day a little boy called Johnny was sitting in a church. 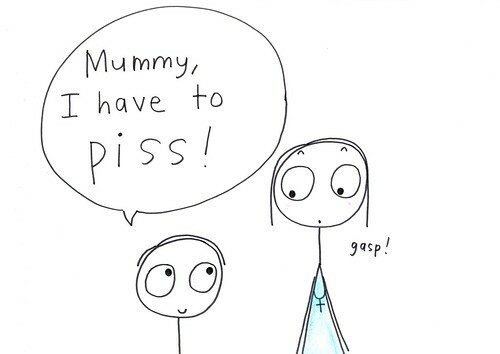 He had to go to the bathroom so he said to his mother, "Mummy, I have to piss." 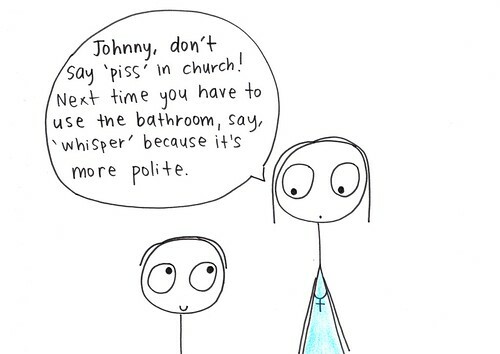 His mother said, "Johnny, don’t say piss in church! 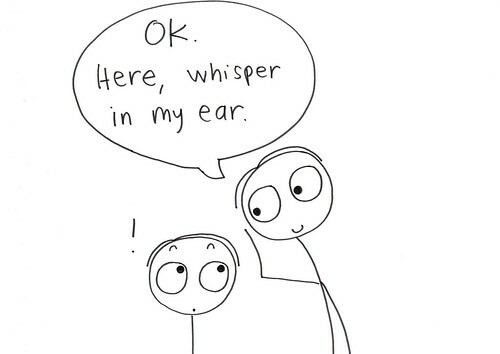 Next time you have to use the bathroom, say, 'whisper' because it is more polite." The next Sunday, Johnny had to go to the bathroom again. 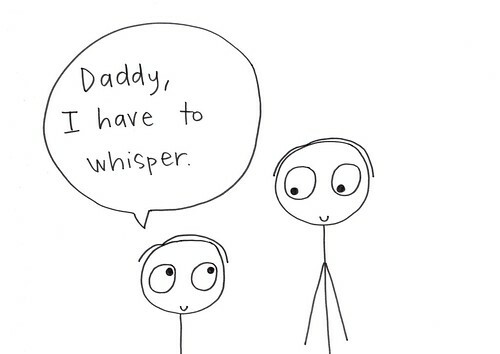 This time he was sitting next to his father, so he said to his father, "Daddy I have to whisper." His father said, "OK. Here, whisper in my ear." From Friday Joke on Show 513.